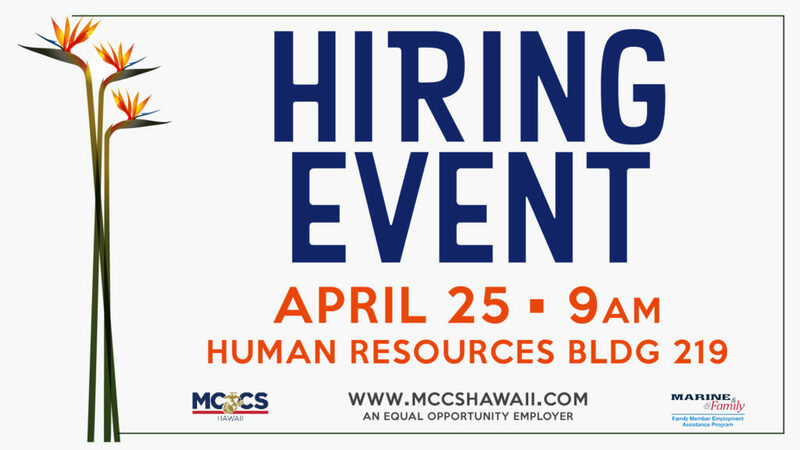 MCCS wants to hire you! Come learn about the available positions and different benefits MCCS has to offer. Open to anyone with base access.